California will force internet companies like Google to give consumers more control over their information and stop it being sold to third parties. The law is narrow but the Golden State is often a litmus test for legislation that takes hold nationwide. 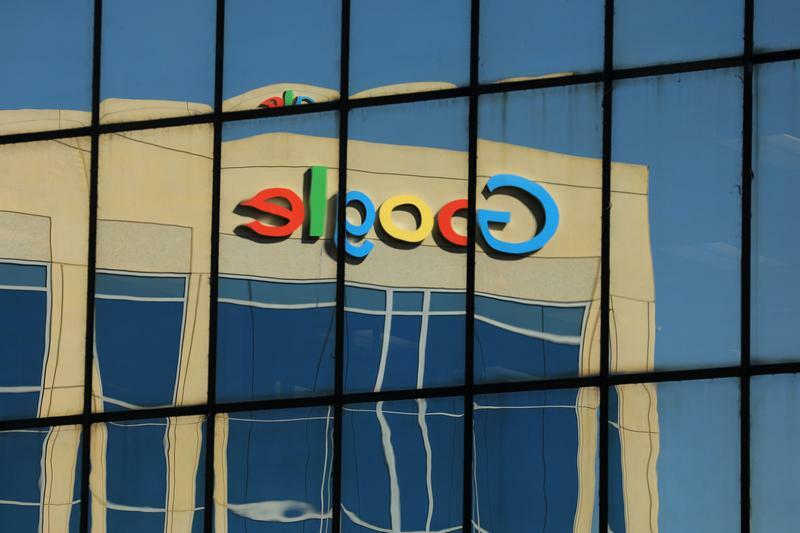 The Google logo is shown reflected on an adjacent office building in Irvine, California, U.S. August 7, 2017. California approved data-privacy legislation on June 28 aimed at giving consumers more control over how companies manage and collect their personal information. Under the law, large companies, such as those with data on more than 50,000 people, would be required to let consumers view the data they have collected on them, request the deletion of data and opt out of having the data sold to third parties. The legislation applies to users in California and doesn’t take effect until 2020.